Insomnia can be caused by a range of factors, including stress, anxiety, depression, physical illness and prescription medications. Whatever the cause of your insomnia, lack of sleep can lead to further stress and physical illness. There are several Android apps available to help insomniacs get to sleep and have a more peaceful night. If you are having trouble sleeping, try one of these Android apps for insomniacs. Relax and Sleep is a free Android app designed by Glenn Harrold, an established UK hypnotherapist and published author with over 20 years experience. The Relax and Sleep app provides a free hypnotherapy session, which lasts 27 minutes and is specifically tailored to help insomniacs achieve better sleep. The hypnotherapy session uses background soundscapes and soothing tones to guide you into a relaxed state. Once you are completely relaxed, your subconscious mind receives affirmations and suggestions to help relieve stress and promote restful sleep. While the Relax and Sleep session is available completely free of charge, there are also several extra hypnotherapy sessions available for a fee. The Nature Sounds Relax and Sleep app provides high-quality sounds that can help insomniacs drift off to sleep. The app comes with a whole range of nature sounds, including rain, thunder, wind, snow, ocean waves, bird song, waterfalls and jungle sounds. 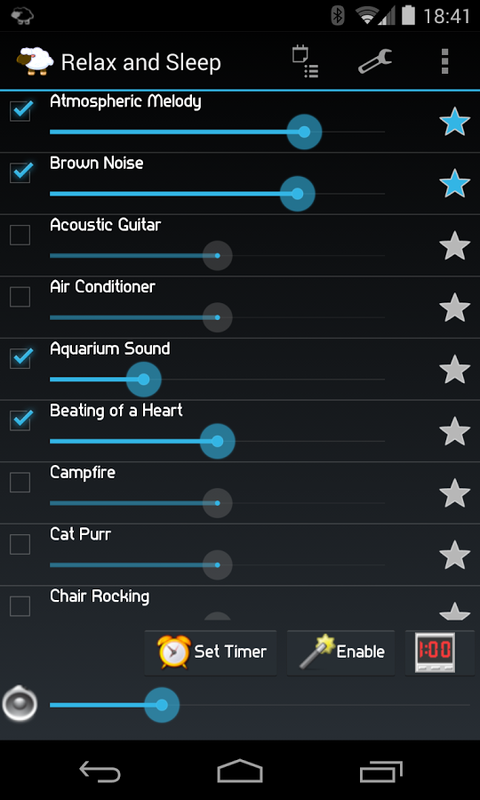 The Nature Sounds Relax and Sleep app enables you to set a timer to turn the sounds off after a specific amount of time. 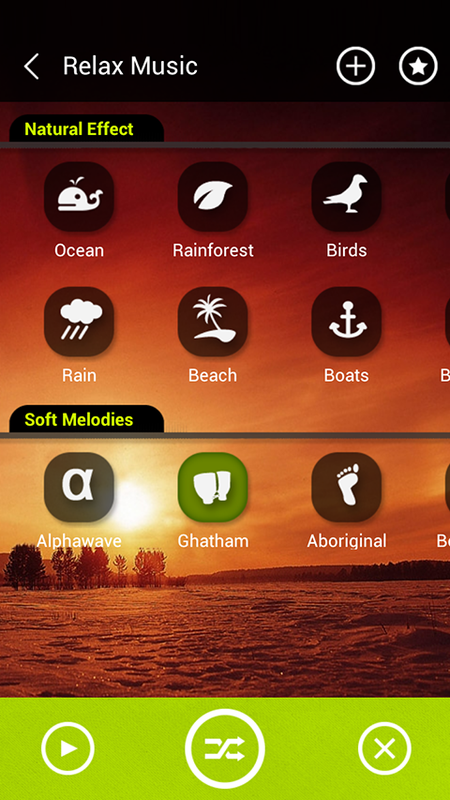 In addition to offering a variety of soothing nature sounds, the app comes with a white noise generator. White noise can help to drown out background noise and distracting sounds, making it ideal for those with noisy neighbors or other noise-related problems that prevent them from sleeping. 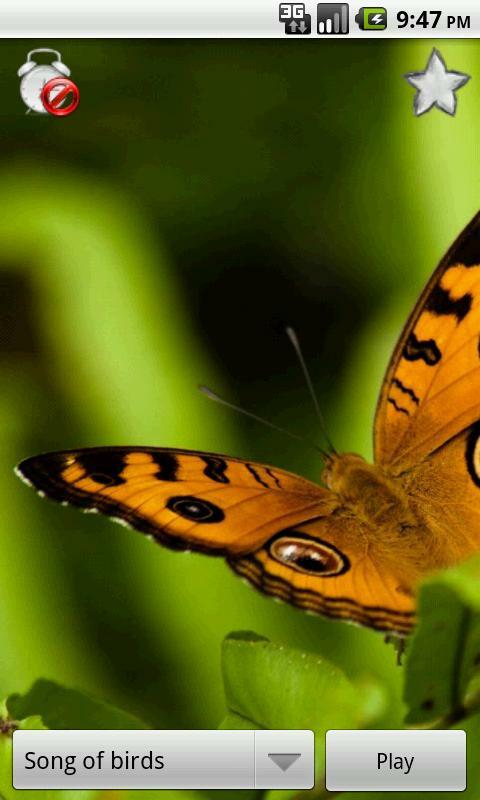 The Nature Sounds Relax and Sleep app is free of charge. The Music Therapy for Sound Sleep app allows you to create and mix music tracks using a variety of different sounds. 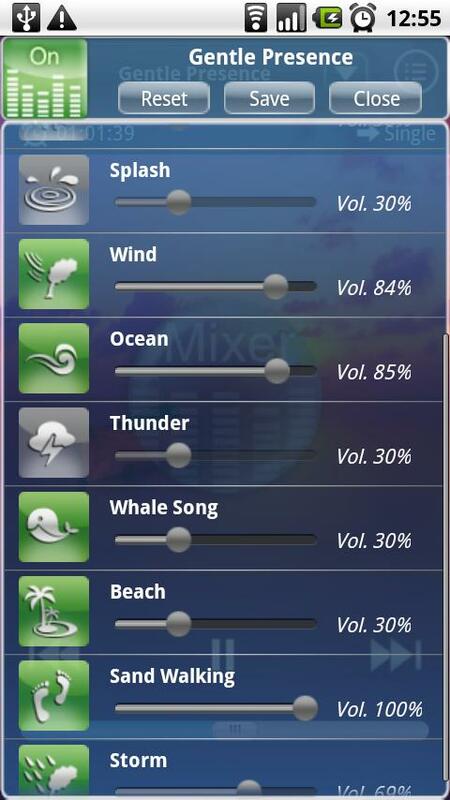 The app comes with a choice of music pieces, melodies and sound effects, including nature sounds like rain and ocean waves. Using the tools provided, you can choose which tracks and sound effects you want to use, before mixing the sounds together to create soothing sleep tracks. The Music Therapy for Sound Sleep app also uses low speed alpha waves, which can help to calm your mind and induce sleep. The app is free to use and can help to boost the quality of your sleep. The Relax Timer app uses calming melodies and nature sounds, such as storms, ocean waves, fire and forest sounds, to help you get to sleep. You can use the countdown sleep timer to automatically turn the sounds off after a specific amount of time. One of the most helpful features of the Relax Timer app is the Sleep Cycle Tracker. The Sleep Cycle Tracker enables you to track your sleep patterns, record your moods and analyze the quality of your sleep. By using the Relax Timer regularly, you can look for patterns and problems that could help you to make lifestyle changes and increase the quality of your sleep. Android apps for insomniacs can help to improve the quality of your sleep, particularly when used regularly. However, it may take time to find the right app to suit your needs, so it is important to try several different apps to see which brings the most benefits.